We are now getting Galaxy S8 and S8 Plus related stories every single day and so, today is not an exception. Yesterday, we got the look at the phones via the live images as well as a hands-on video. 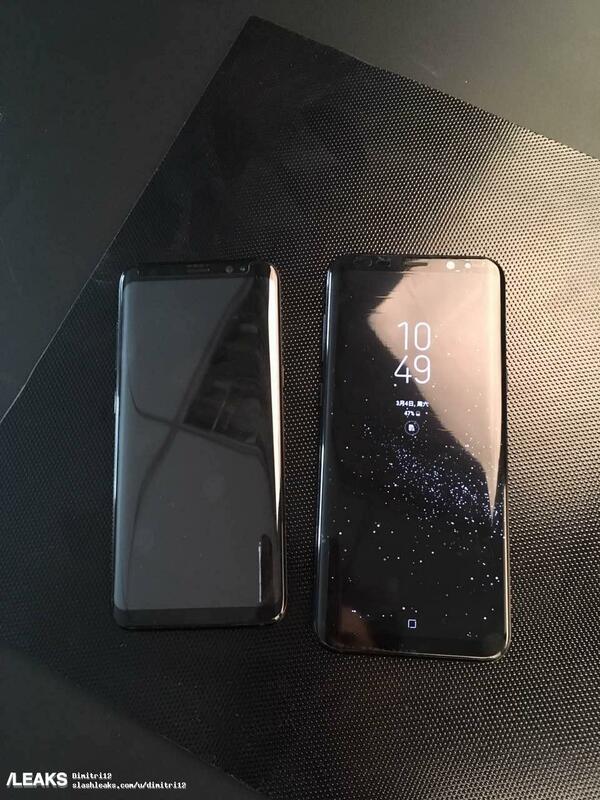 Today, we have the exclusive snaps of both the phones placed side-by-side that will give you an idea about the size difference. 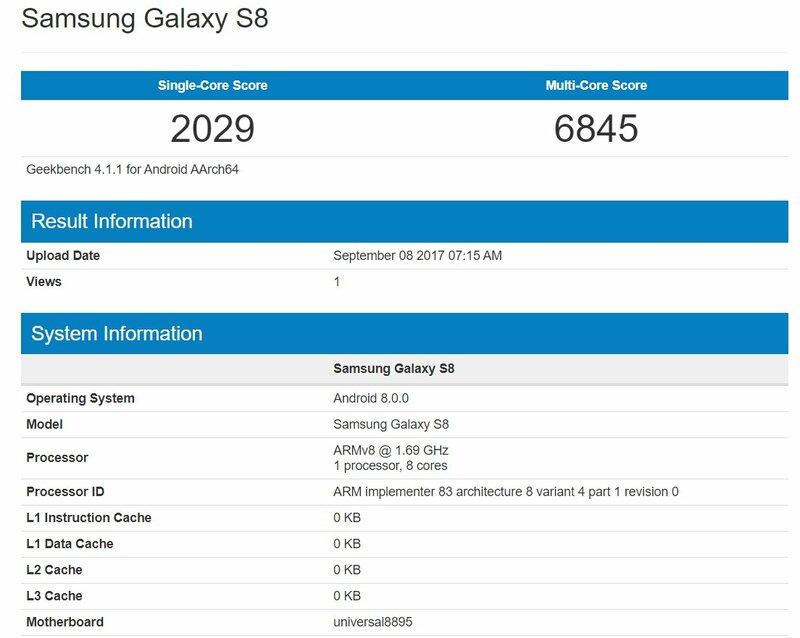 As revealed by previous leaks, the S8 will feature a 5.8-inch screen compared to the 6.2-inch on S8 Plus. 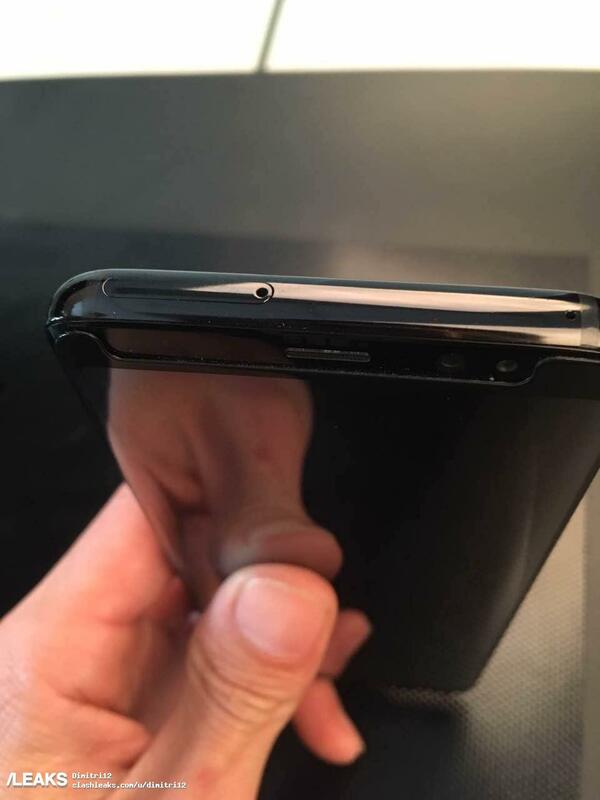 So, seems like you will need slightly bigger hands because the fingerprint scanner is also placed in a very odd position. POLL: Do You Like Galaxy S8’s Fingerprint Scanner Placement? 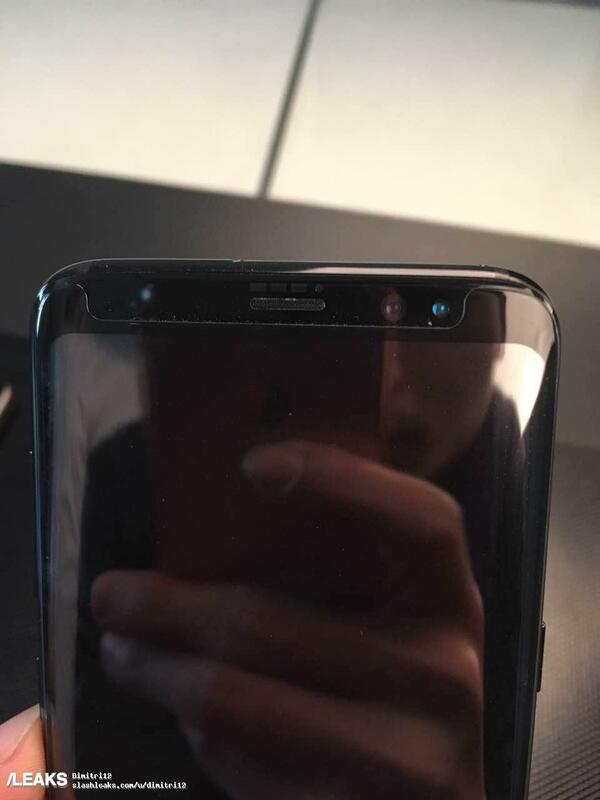 As seen in the images above, both Galaxy S8 and S8 Plus are bigger in size as compared to previous generation S7 and S7 Edge. But, the size isn’t going to be that big because the buttons on the front are now removed, and there is very less unused space on the bottom and top. So, most of the space on the front is covered by the screen. Talking about other changes, the fingerprint scanner is now on rear beside the rear camera. There will be a separate button on the left side for the new Bixby AI Assistant, and the SIM tray is now moved to the top. Luckily, the 3.5-mm Headphone Jack is still there! 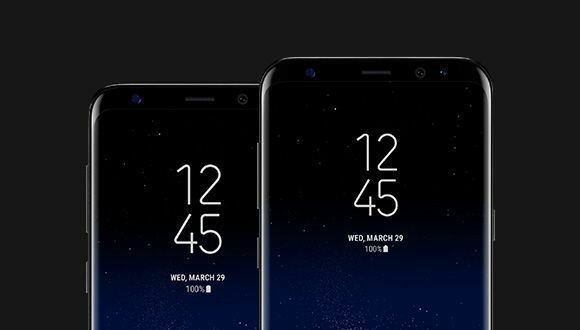 What are your views about the Galaxy S8 and S8 Plus? Do let us know via the comment section.